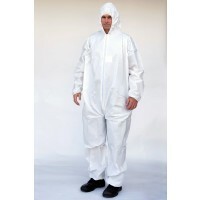 A great choice when working in wet and dry situations where barrier and repellency are needed, the Microporous Laminated Coverall (Hood Only) coverall provides protection for your skin and clothing when working in hazardous environments. Features a convenient double front zipper opens from top down and bottom up. 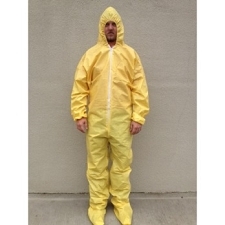 Protect yourself today from hazardous liquids, chemicals and substances with our Microporous Laminated Coverall (Hood Only)!